Following the arrest of six persons suspected of the sexual and physical assault on a group of tourists in Mirissa recently, steps have been taken by the police to conduct an identification parade by bringing down two of the victims who have left the country. The incident which caused outrage in the tourism industry was made known only through the media as neither the victims nor the establishment concerned nor any other person had reported the matter to the police or any other authority. Investigations began only after directions were issued by the Minister of Tourism Development to the Tourist Police to investigate the matter following media reports. “Ever since the incident in Mirissa was first reported on Monday 9th April, I have been closely following the progress of the investigations. In fact I personally telephoned the Minister of Law and Order and requested him to carry out a comprehensive investigation and identify the perpetrators of the alleged crime even though no complaint had been lodged initially. He assured me that all measures were being taken to bring the culprits to book as soon as possible,” said Minister of Tourism Development and Christian Religious Affairs, John Amaratunga. Four suspects were arrested by the Weligama Police on Friday the 13th of April and two others on the 15th following the recording of statements from several witnesses.The Tourist Police is actively involved in the investigation and is assisting the Weligama police by facilitating contact with the victims, some of whom have left the island. The police are in touch with two of the victims who are now overseas and arrangements are being made to bring them back to the country in order to conduct an identification parade. Meanwhile the Sri Lanka Tourism Development Authority states that it has written to the Commissioner of Excise requesting him to raid the establishment where the incident took place and find out how liquor was being soldwhen no licence had been issued for that purpose. SLTDA has also launched a separate investigation in to the operation of the establishment. “It must be noted that it is a miniscule group who are giving the industry a bad name by their shameful acts which have no place in our tourism ethos. Every effort must be made to rid the tourism industry of this menace and I call upon the hoteliers and all industry stakeholders especially in the southern coastal belt to take the strongest possible measures to ensure the safety of tourists in their premises,” said Minister Amaratunga. Meanwhile the Ministry of Tourism Development has summoned a meeting with key police officials over strengthening security in tourist hot spots and introducing safeguards to prevent incidents such as the one that took place in Mirissa recently. “At a time when tourism has been picking up pace and growing by over 24 percent last month, incidents of this nature could have a serious impact on the growth momentum which has been achieved despite various obstacles including the recent violence in Kandy. 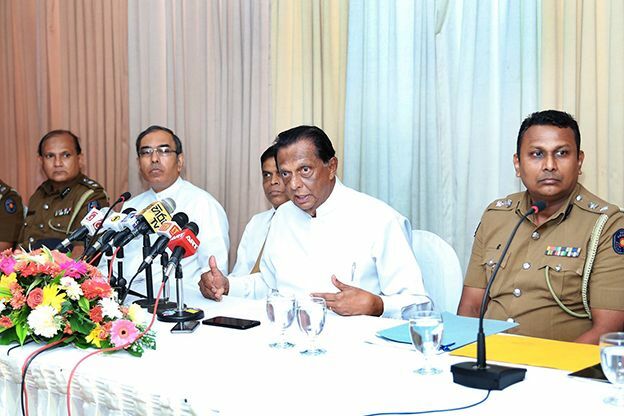 It is in this light that the perpetrators of this despicable crime should be identified and brought before the law as quickly as possible,” said Minister Amaratunga. The Minister called on the police to strengthen its Tourist Police Division as soon as possible and to set up permanent posts in all tourist hot spots. 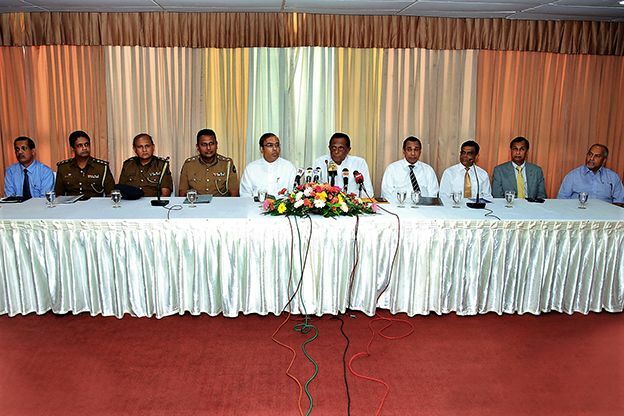 In the interim he also requested to consider deploying the STF is troublesome areas such as Mirissa.